Has your company started to leverage the raw power of social media to connect with more customers? Companies and local businesses are putting themselves at a great disadvantage if they haven’t invested in social media as a part of their marketing strategy. In today’s world, people expect to be able to learn about a business online. That’s why search engine optimization (SEO) is so important, but potential customers aren’t just looking for answers on search engines. They are also turning to social media for additional signs of credibility and to see what other people have to say. Not having any form of social media presence is seen as a significant red flag and more than enough to convince a potential customer to move on to a competitor. A strong social media marketing strategy, on the other hand, can help your business achieve a lot of success. An effective inbound marketing strategy takes a multi-pronged approach to generating more qualified leads for your business. Social media marketing is a key part of this strategy. 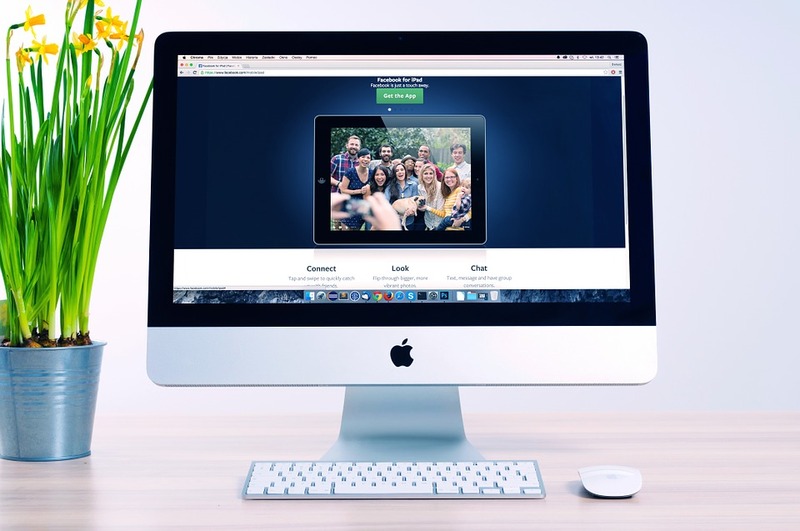 Done right, any business can develop a more compelling online brand and create a core group of raving fans who will promote your products and services for free! Social media marketing involves sharing valuable articles, videos and other forms of content that are designed to garner engagement from targeted demographics. Companies can combine organic social strategies with paid social media advertising to extend the reach of their content. Small local businesses may not have the budget to hire an agency to manage their social media presence, so this page contains the information that you need to get started with social media marketing. Before doing anything, businesses need a clear idea of their social media marketing goals. This is a very important step, but most businesses don’t take the time to do this. It’s no surprise that many brands are still frustrated by social media. 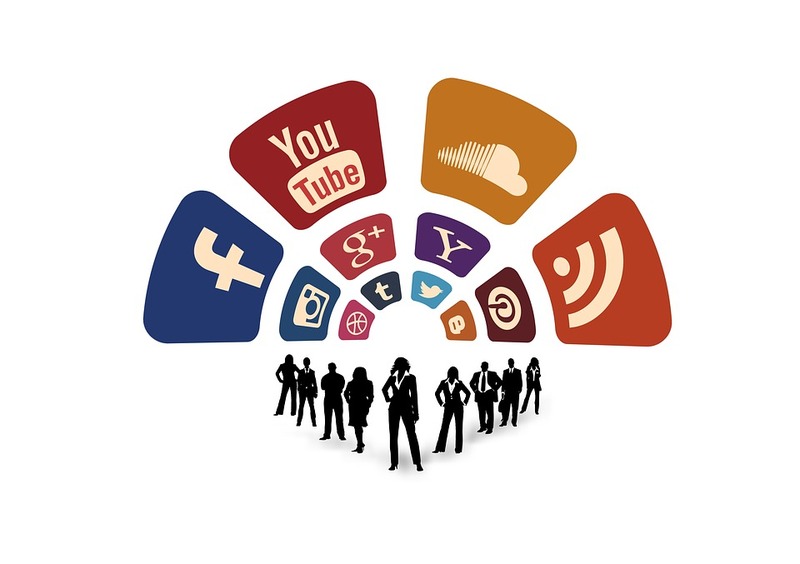 What do you want to achieve by leveraging social media for your business? What social platforms are they most likely to use? How do you want your brand to be perceived on social media? It’s going to take time and consistent effort to build up an engaged fan base for your business. Social media platforms have come a long way and have developed their own core demographics. 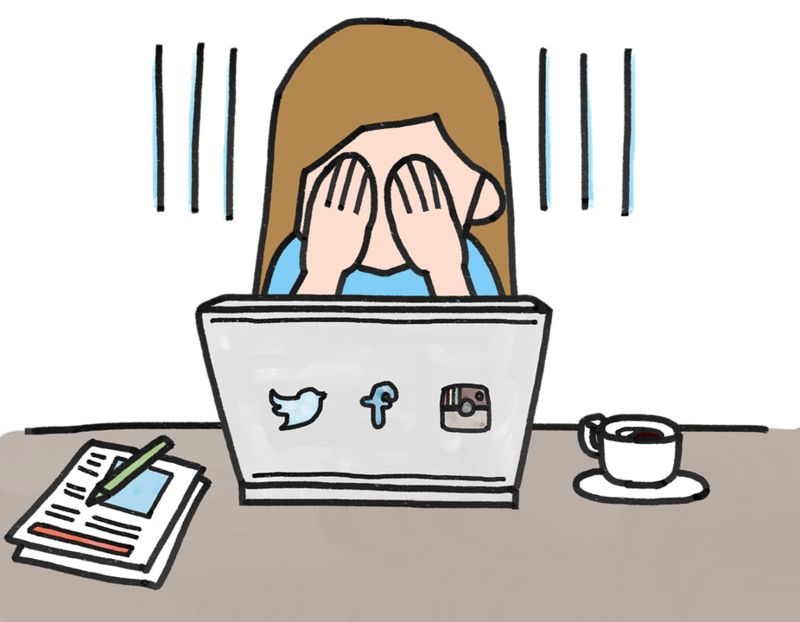 If you’re thinking about building a presence on every popular social platform, you might be met with a lot of frustration. Have you thought about how you want your brand to be perceived on social media? The reason we ask is because knowing that will allow you to develop a consistent brand message and content strategy across various social platforms. Getting a new account set up on these social platforms is the easy part. Developing a content strategy that actually resonates with your target audience is a bit harder. It’s going to take research and analyzing engagement metrics on your social accounts. Over time, you’ll learn what content your audience wants from you. You can start off on the right foot by reviewing the types of content that drive the most engagement on social media. As you invest in social media for your business, you’re going to develop new campaigns for different platforms, events, contests and a variety of other reasons. However, there are some core elements that every successful social media marketing campaign is built upon. Social media community management is not easy and far too many businesses choose to give this responsibility to one of the younger members of their staff just because they are young and spend time on social media for personal reasons. You really need to evaluate who on your team has the skills to effectively communicate on behalf of your entire brand. Executing a campaign effectively require skills in editing, writing, a little tech know-how, responsiveness and tact. Whether you’re announcing a new product or moving to a new location, a social media marketing campaign can help generate some great buzz and engagement for your brand. But you won’t reach your goals if you don’t have a tactical plan in place. There are a lot of moving parts and variables to any given social media campaign. Your marketing plan will help keep you and your team focused on the most important aspects needed to achieve success! Remember that your brand message won’t be effective across EVERY type of social media platform out there. It’s a pure and simple truth. Your time is also limited and you don’t want to spread yourself too thin. When developing a new social media marketing campaign, you need to focus on the platforms that are catering to your target audience. Here’s another step that is often skipped, but it is an essential aspect of any really successful campaign. Why? A content calendar allows your social team to keep delivery on track, reduces resource demands and stay focused on meeting the needs of your target audience. We also recommend including space for written updates by team members. This can be used to record where content should be posted, at what time and which team member is responsible for posting. As people become fans of your brand on social media and engage in your content, they are going to develop a feel for the type of voice your company portrays. This is why you need to take the time to consider how you’d like your brand to be perceived on social media. Are you friendly and laid back or do you want to maintain a more formal image? Brands that don’t maintain a consistent image or voice can be perceived as “fake” and won’t be able to build the type of loyalty that comes with maintaining that consistent brand image. Think of it this way: Do want to build a relationship with someone who seems fake? Be true to yourself and your company. If you’re company naturally gives off a more formal tone and that’s what your team is more comfortable with, don’t try and fake being the laid back brand on social media. Your target audience can tell the difference and they won’t reward you for it. Marketing for Success– Do You Know the Social Media Platform? Remember that you’re going to pick your optimal marketing mix based on your target audience. The most popular social media platforms each have specific qualities, which is why you need to develop unique strategies for each platform you’re investing in. Here is a brief overview of what you should know before marketing on them. If you want to find success in the friendly environment that Facebook has developed, the first thing you need to do is create a Business Fan Page. This may seem like a no-brainer by this point, but you really need to put some thought into the layout of your fan page if you want to achieve long-term success on Facebook. That’s just to ensure a good layout for your fan page. If you really want to build an engaged fan base for your business, you’ll need to be active on Facebook by publishing great content (your own and some great examples from others that your target audience would find helpful), posting consistently, and responding to comments on your page. Remember that Facebook in general promotes a more relaxed environment, so the tone of your page should try to match this. Google+ may never be as popular as Facebook, but it’s still the social media platform for the biggest search engine in the world. It should come as no surprise that you will be rewarded for building a presence on Google+. Like Facebook, this platform promotes a more casual and friendly tone. After you have gotten your Google+ business page set up, it’s time to start sharing content and connecting with your target audience! We recommend taking advantage of Google+ circles, a unique feature that allows you to segment your list of followers. This essentially makes it even easier to target your followers with the exact type of content they’ll want to engage with. For example: Let’s say you are a healthcare clinic that creates content targeted to a range of medical conditions. You could create a “diabetes” circle where you share new blog posts and even more exclusive content that speaks to people living with this medical condition. Another Google+ feature that you might want to experiment with is Hangout. This feature allows you to host video conferences which can drive some great engagement with your fan base if done right. Here’s another example: A local hardware store could try offering some tips and tricks for DIY home improvement projects through a series of video chats. Just get creative and have some fun with it! With Twitter, you can create a brand page from which you can share a plethora of updates about your business and industry. You should do some research and follow other tweeters in your industry. While it is not a requirement, many will also follow you back! The most successful brands on Twitter have learned how to use this platform to communicate effectively and regularly with their followers. 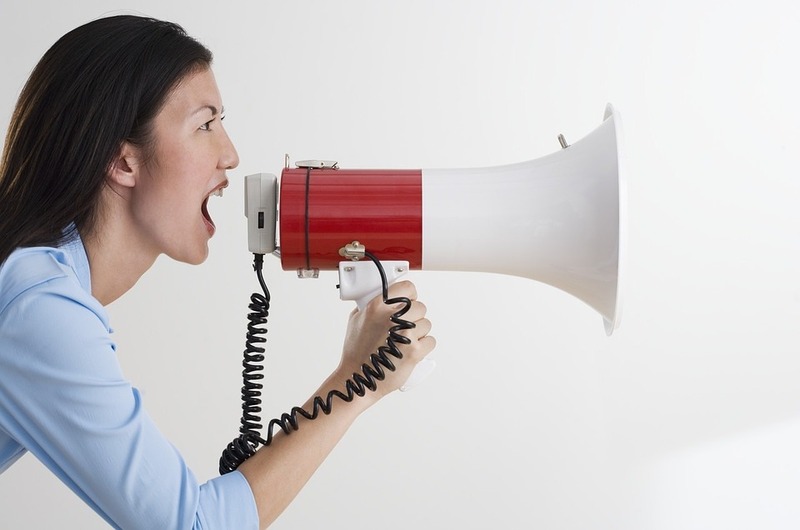 How you choose to communicate will have a major impact on your experience with Twitter. Depending on your business niche, this image-centered platform that might not be worth the investment. Still, it’s possible to generate a lot of traffic to your local business using Pinterest. You can use this platform to promote your new line of products or services and also develop a compelling brand personality! If you want to add this platform to your marketing mix, we recommend checking out this awesome guide for inspiration! Looking for a social media platform with a more professional vibe? This is it! You can establish your brand by engaging with others in the LinkedIn Groups that have developed around your industry. You’ll also be able to make a Company Page for your business where you can share content with your follower base on LinkedIn. Please note that the content you share on Facebook may not have the same success on LinkedIn. We recommend using a more professional tone on LinkedIn that you would on other forms of social media. If you can get your customers to recommend your company page, it will help build the credibility of your brand on LinkedIn. We also recommend sharing content that answers your target audience’s questions. There’s a Questions section on this platform that you should check out. If you want to leverage the power of video to market your business, then YouTube is the place to be! Video is a great form of content to share with your target audience and this platform can be an extremely powerful marketing tool for your company. Here’s the thing though, if you’re sole goal is to make a video that will go “viral,” we’d ask you to prepare for much confusion and disappointment. You’ll find a lot more success if you focus on making informational videos that your target audience will find useful. Please note: When uploading new videos to your channel, be sure to apply these SEO best practices to get your videos ranking in search engines like Google. If you’re a local business with a brick and mortar location, then you’ll definitely want to create pages on platforms like Yelp and Foursquare. Millions of people turn to these sites for information and to look at reviews for local businesses. Are you asking your customers if they’d be willing to leave a review for your business? It’s not something that many businesses actively do, but it can help build some serious credibility around your brand and get your business pages ranking higher in the search engine results pages (SERPs)! There’s a process involved when registering on a site like Yelp and getting your business location verified. It’s similar to the process that you’ll go through to get your Google My Business page verified and you can learn more about it by checking out our local SEO guide. Do You Need to Pay to Play on Social Media? Now you might be thinking about running some paid social media advertisements for your business. Paid social advertising can be a great way to quickly expand the reach of your brand and it can be very cost-effective if executed properly. Unfortunately, that’s exactly where a lot of brands go wrong and end up wasting a lot of money. Wanna learn more about paid social media marketing? Be sure to check out our PPC guide (Coming Soon)! Ready to get started? Fill out the form below to learn how we can help grow your business with social media marketing!